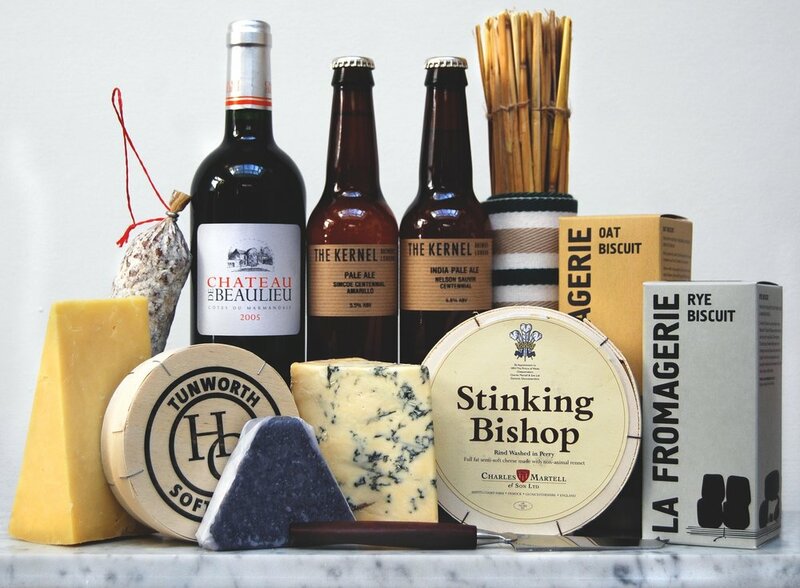 Father's Day is the perfect opportunity to recognise and appreciate our fathers, and what a better way to do so than by treating Dad to some of his favourites? 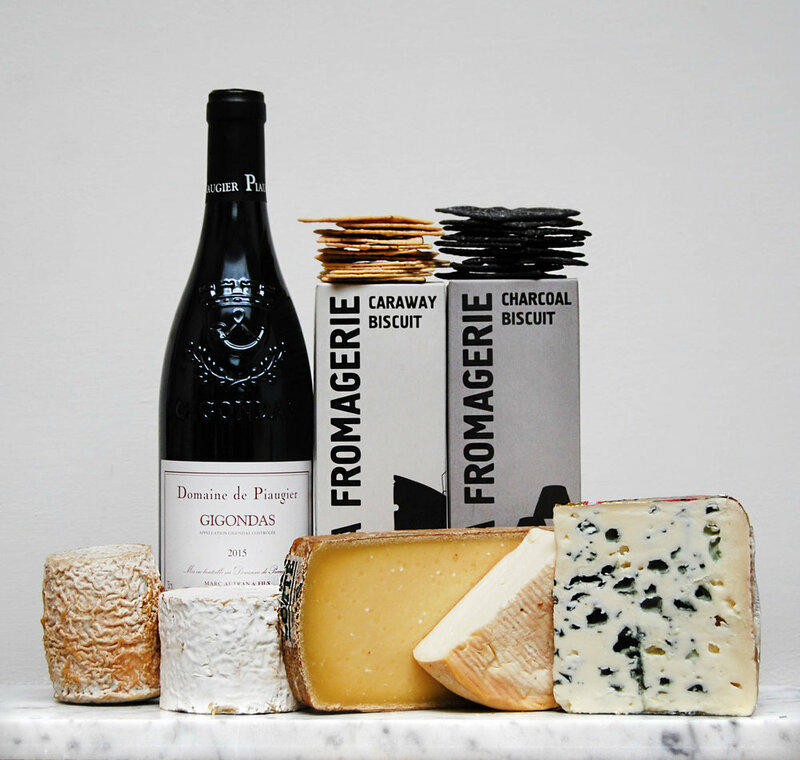 If you're cooking a special dinner, make the most out of the occasion by choosing one of our seasonal Cheese Boards or adding some of our highly Recommended Wine Pairings to the menu. 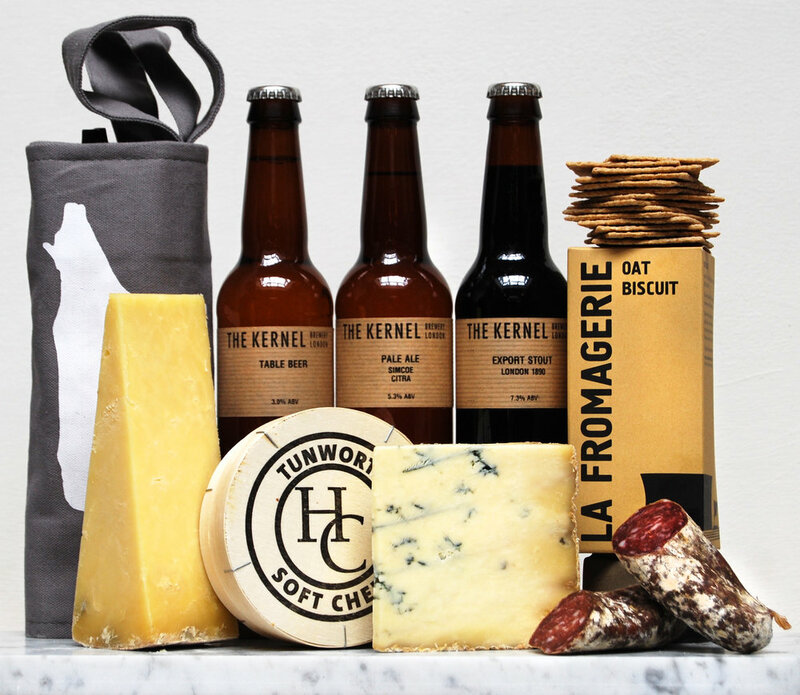 For those who can't see their dads in person on the day we have a range of Gift Boxes - with choices of cheese, wine & beer - elegantly packaged and able to be delivered directly to his door. PLEASE ORDER BY WEDNESDAY, 13th JUNE EO ENSURE DELIVERY IN TIME FOR FATHER'S DAY - CLICK HERE FOR MORE INFORMATION ABOUT DELIVERY TIMINGS. To help ensure your package arrives on time and in good condition, our warehouse fulfils online orders Monday through Thursday, with the last delivery each week sent on Thursday afternoon for Friday delivery. Kindly note your Father's Day orders should be placed by Wednesday, 13th June for delivery by Friday, 15th June.